Arrive Israel. We begin our tour at Caesarea Maritima, where Herod built his capital to honour Caesar Augustus, Peter baptized the first Gentile convert, and Paul awaited his trial in Rome. Ruins include an amphitheater, a hippodrome, and an aqueduct. In the evening, after a time of worship together, walk the shore of the Mediterranean, swim in the pool, watch the sun set. Overnight at Leonardo Plaza hotel in Natanya. 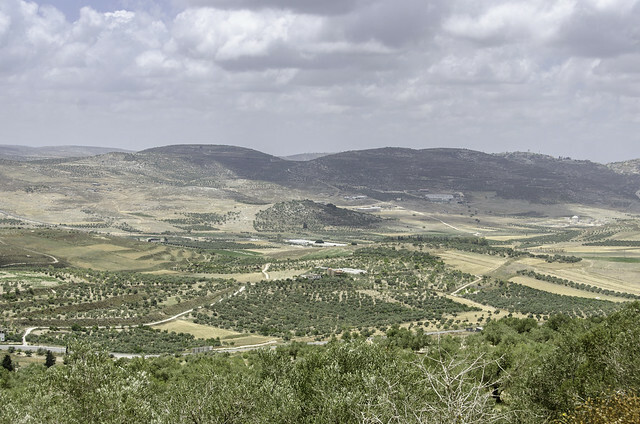 We begin in the Jezreel Valley at Armageddon, “the hill of Megiddo”. 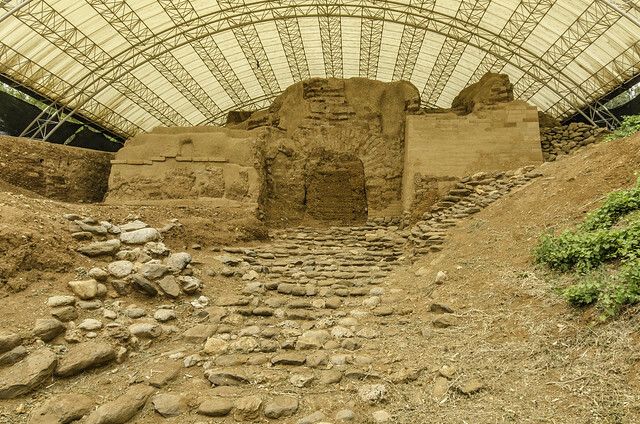 This strategic city where Kings Ahaziah and Josiah died has over 20 layers of inhabitation, Canaanite sacrificial altar, an in-ground grain store, and in-ground water tunnel. 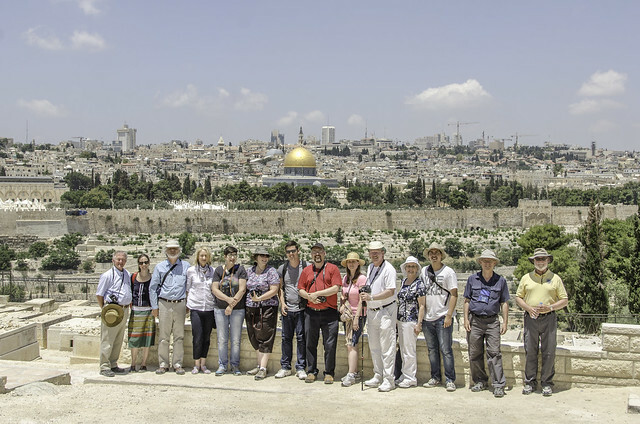 Sepphoris contains impressive ruins of a city that was expanded in the time of Jesus, and is close to our next site, Nazareth, where we will visit the Church of the Annunciation and Mary’s house. 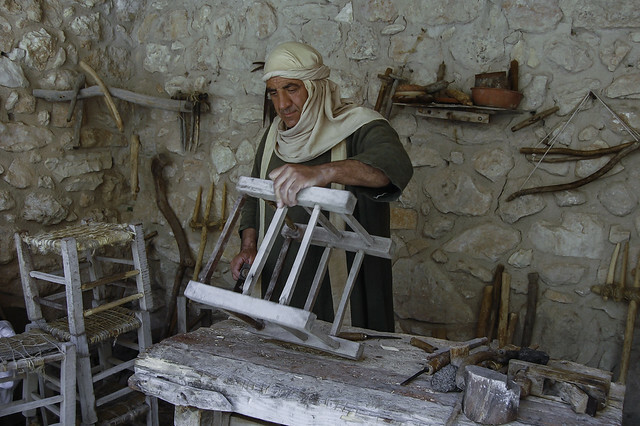 Then travel back to Nazareth Village to see re-creations of homes, a synagogue, and carpenter’s shop. Today we will also meet with the 2001 Israeli of the year, the Arab-Christian-Israeli Elias Chachour, to learn about peacemaking in Israel-Palestine. We will begin three nights at the Caesar Premier Hotel in Tiberias, on the shore of the Sea of Galilee. 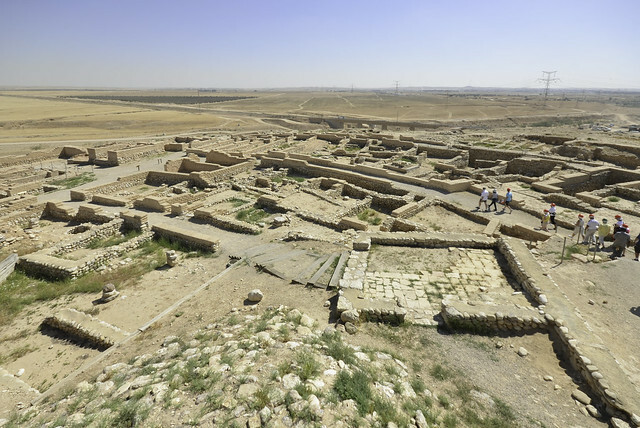 Hazor is the ancient Canaanite city that became one of Solomon’s defensive cities on the northern border of his kingdom. 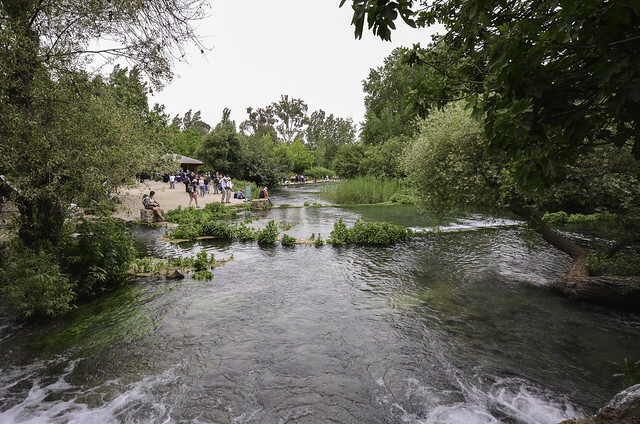 We will enjoy a nature trail along the Dan spring a source of the Jordan River. At Dan view a gate from the time of Abraham and the site of one of Jeroboam’s altar worship centers. At Caesarea Philippi, see another headwater of the Jordan where Peter confessed “You are the Christ, the son of the living God!” Gamla, the “Masada of the North” has a gorgeous nature reserve for birds of prey. 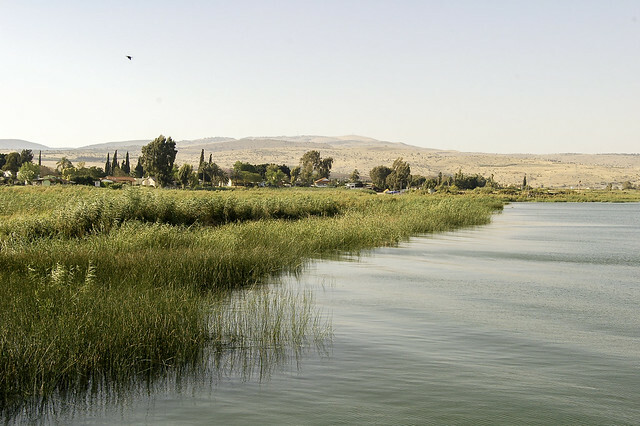 We will begin outside our hotel, with a boat ride on the Sea of Galilee to Ginnosar, where we will view a recovered first-century fishing boat. Tabga is the traditional location for the feeding of the 5000, and where Jesus told Peter “feed my sheep”. 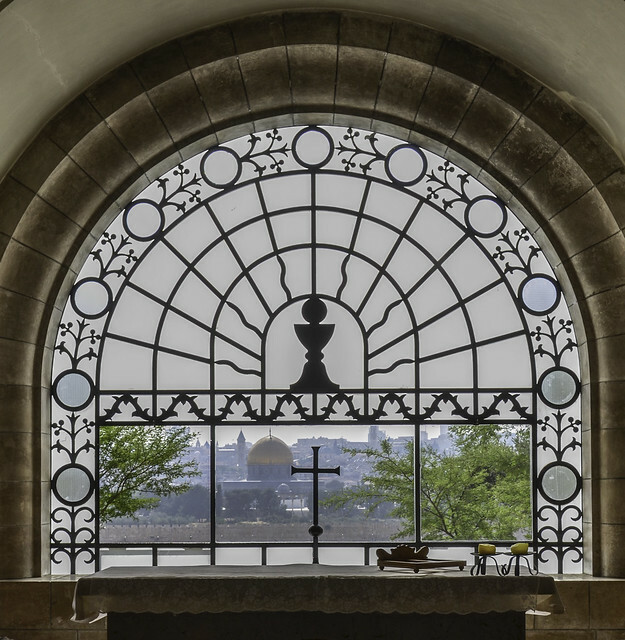 At the Church of Beatitudes overlooking the traditional location of the Sermon on the Mount, we will worship in the beautiful gardens. 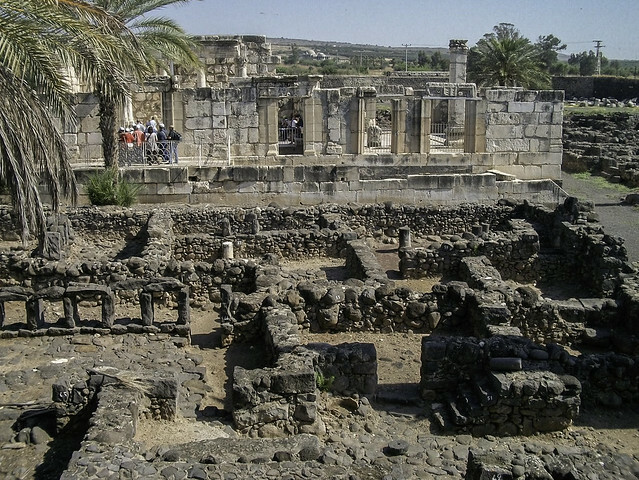 At the fishing village Capernaum we will see what is probably the house of Simon (Peter), and the foundation of the synagogue where Jesus preached. 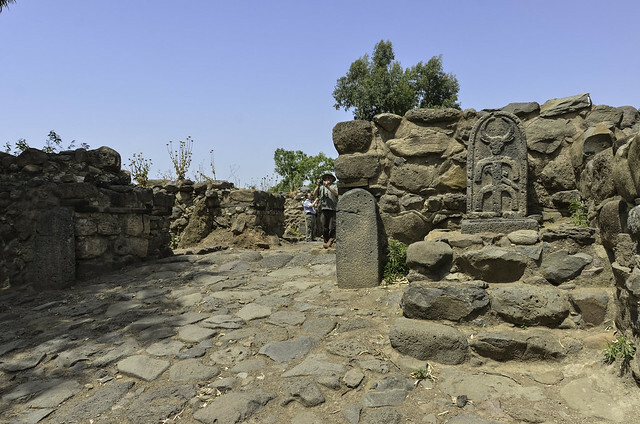 Bethsaida, formerly on the lake shore, is the ancient capital of Geshur, home of Absalom’s mother, and home to the apostle Philip. 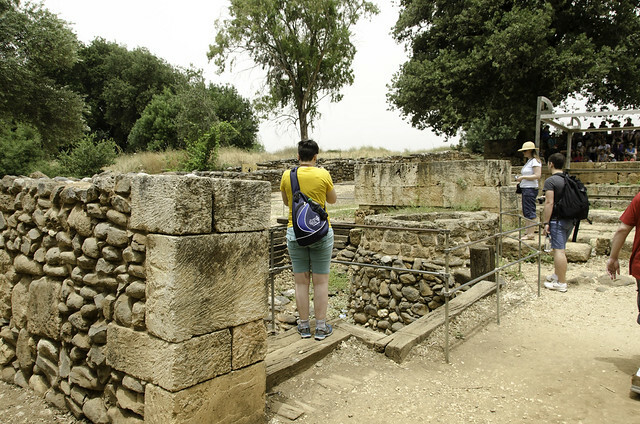 Magdala was the prosperous hometown of Mary Magdalene, the first witness to the risen Jesus and it is the location of a synagogue from the time of Jesus, one of the earliest known synagogues. 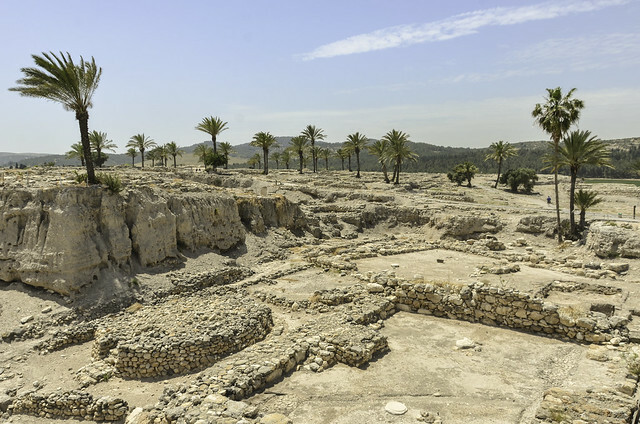 Travelling south to the Dead Sea, we visit Bet Shean, a hill-top city strategic to Egyptians and Canaanites, where the bodies of Saul and his sons were hung; with an impressive Roman city at the base of the mound. 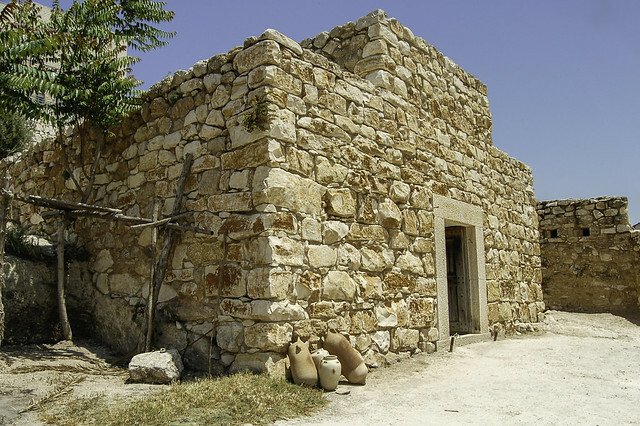 Travelling through the hills of Samaria, we will visit the ancient city of Samaria and Jacob’s well, where Jesus encountered the Samaritan woman. We will begin two nights on the shore of the Dead Sea, at Kibbutz En Gedi, where David hid from Saul. It boasts one of the best botanical gardens in the world. 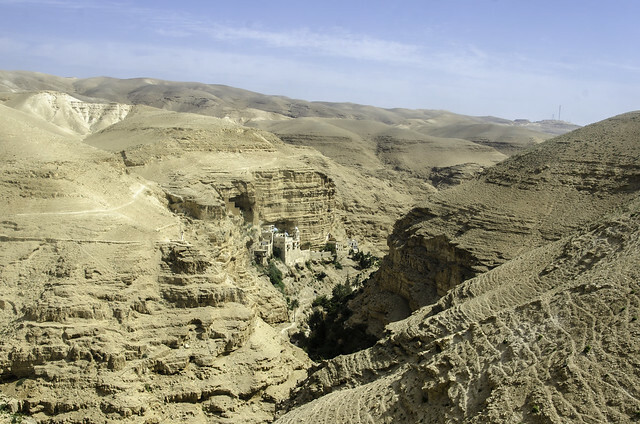 Qumran is the location of a community of the Essenes, and is one of the sources of the Dead Sea Scrolls. 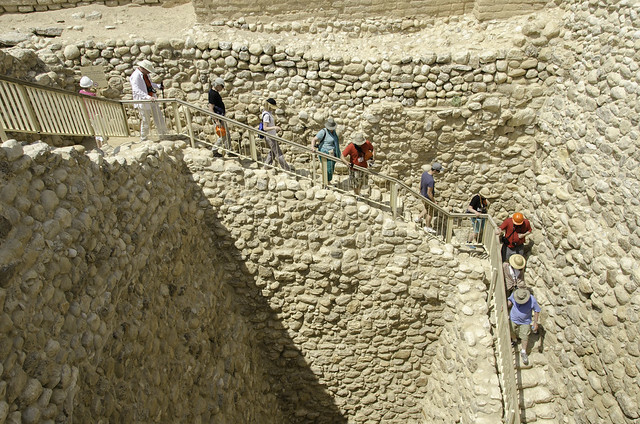 Jericho is famous as the oldest and lowest city in the world, and was home to Rahab, blind Bartimaeus, and Zacchaeus. 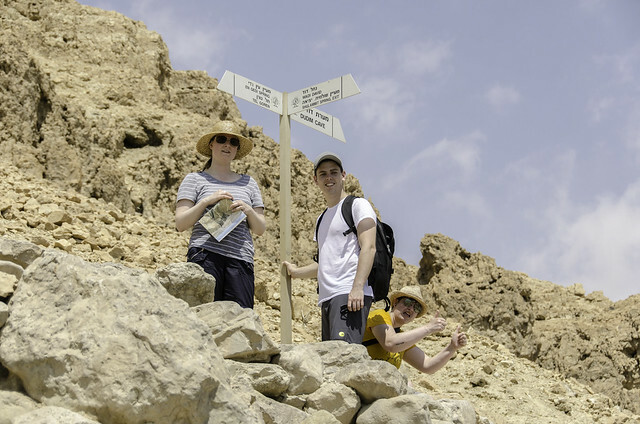 Returning to En Gedi early, relax, swim in the Dead Sea, hike in the mountains; then join in Sabbath preparations with the En Gedi community. 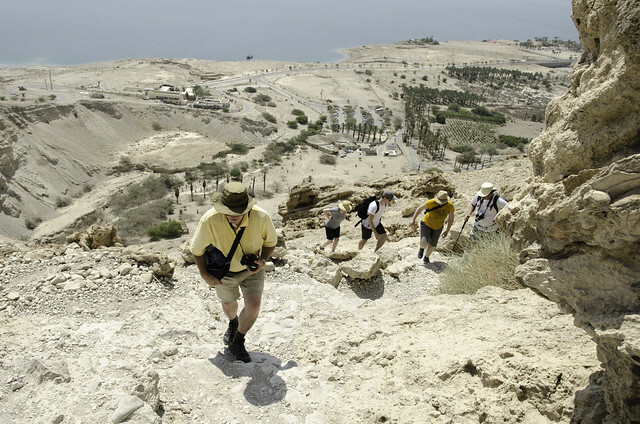 We will ascend to Masada, overlooking the Dead Sea valley; a fortress for Herod the Great, where Zealots made a tragic stand against the Romans. Lacish was famous as the second, most fortified city in Judah; see the siege ramp used by Assyrians and Babylonians. 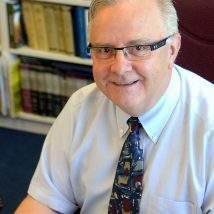 At the Bethlehem Bible College hear from a professor about being an Arab Christians in Palestine. 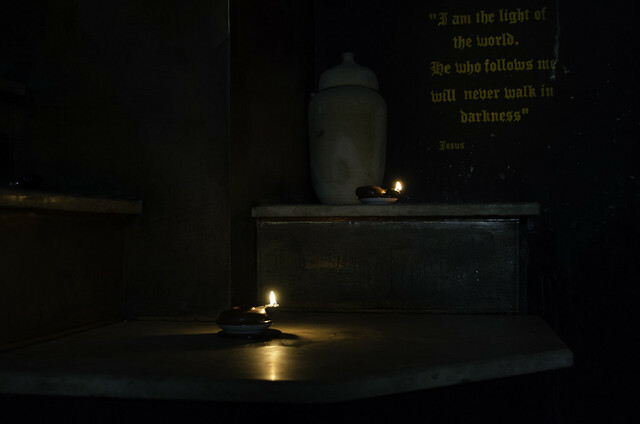 Begin two nights at the Angel Hotel in Bethlehem. After worshipping with a congregation in Bethlehem, we will visit an olive wood store. 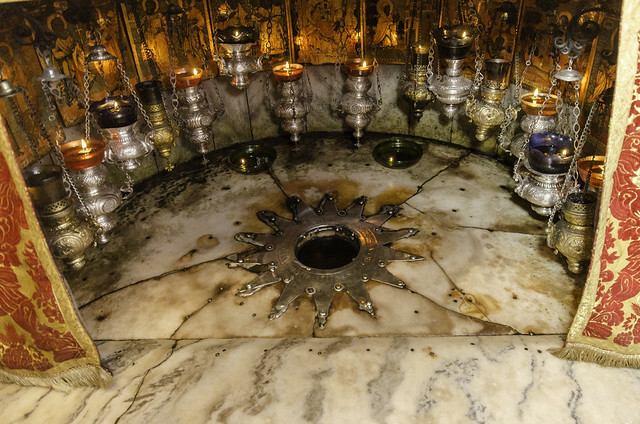 The Shepherds’ Field is where the birth of Jesus was announced. 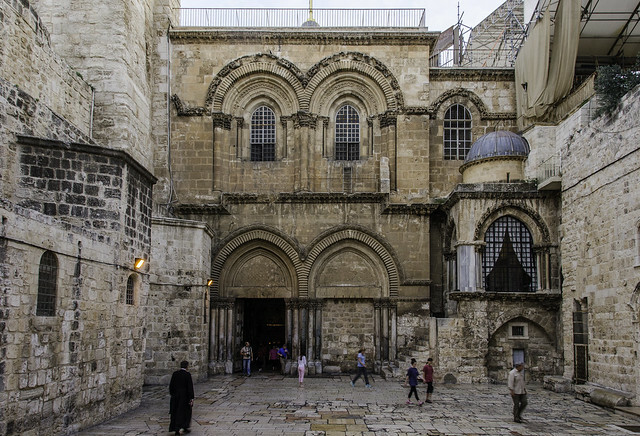 The Basilica of the Nativity is revered as the birth place of Jesus. 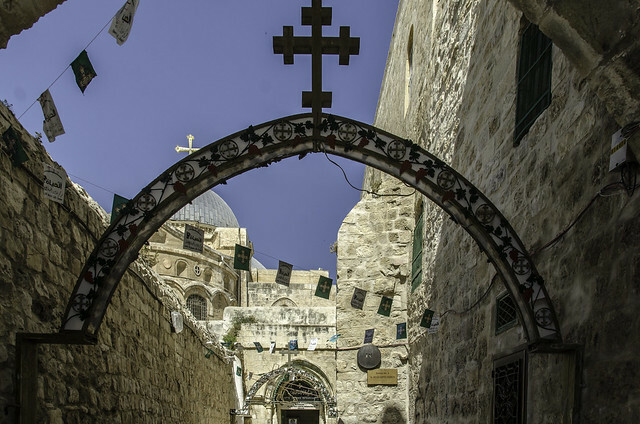 In the evening, we will be hosted for dinner by Christian families in Bethlehem; a memorable time to learn about the everyday life of Arab Christians. 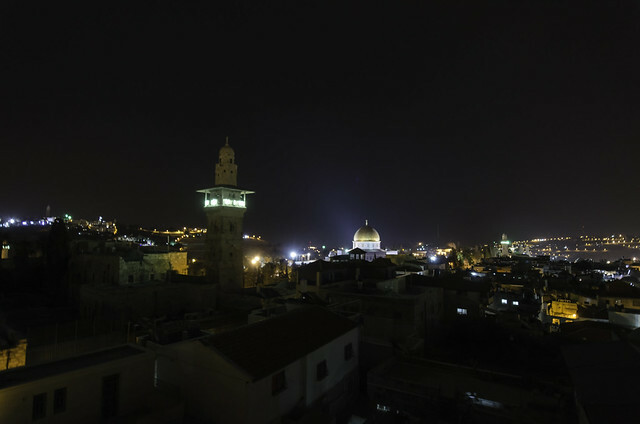 The Temple Mount and the Western (“Wailing”) Wall are revered in both Judaism and Islam. 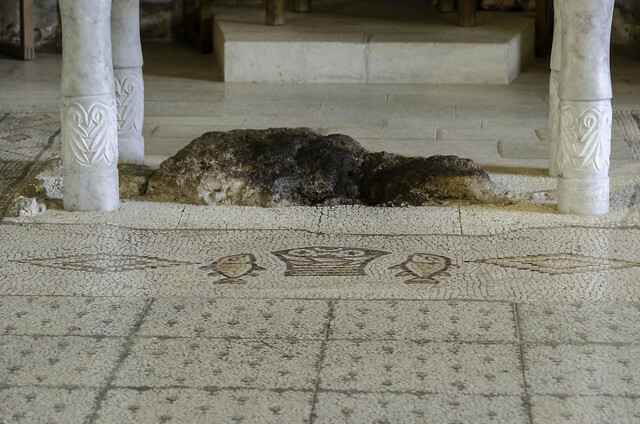 At the Davidson Center Archaeological museum we will tour sites visited by Jesus and the apostles. 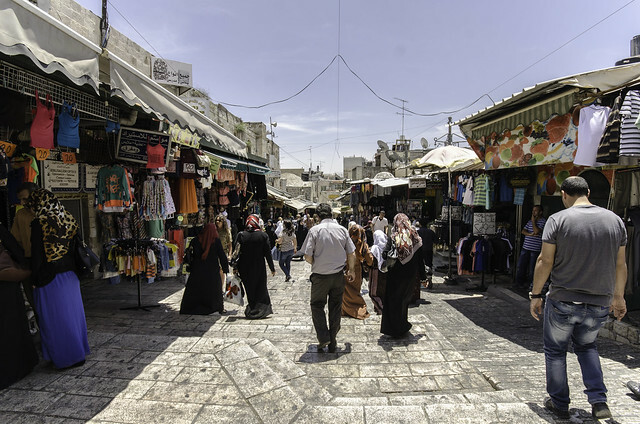 In the Jewish Quarter of Jerusalem we will see remains of Hezekiah’s Wall and of the Roman Cardo (main street). 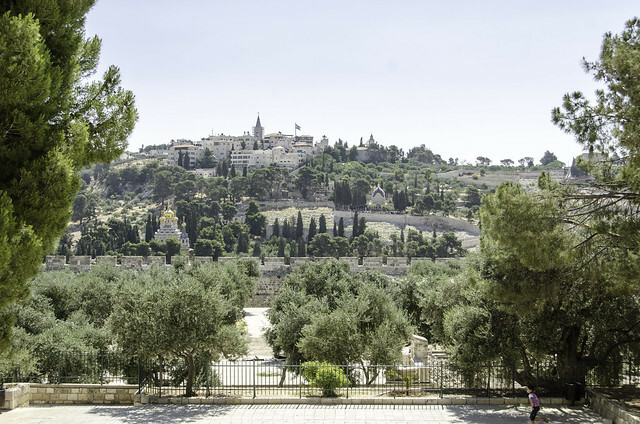 At the “City of David” we will see an early water tower, structures from the time of David and Solomon, and will walk through Hezekiah’s Tunnel (or a dry, Canaanite tunnel) to the Pool of Siloam. Today we will also meet with an Orthodox Jew and an Islamic scholar. This will begin our last two nights, at the Olive Tree Hotel, Jerusalem. 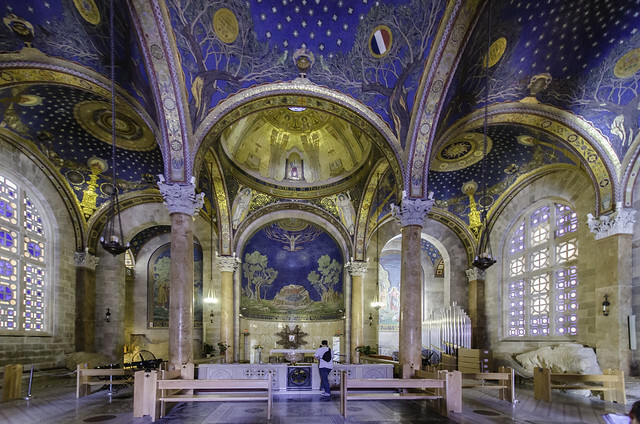 An early morning visit to the Church of the Holy Sepluchre, the traditional location of the crucifixion and burial of Jesus; then beginning at Bethphage, follow Jesus down the Mount of Olives on his walk to Jerusalem, stop at the Church of Pater Noster, dedicated to the Lord’s Prayer, the Church of Dominus Flevit, commemorating where Jesus wept over Jerusalem; the traditional Gethsemane. The Shrine of the Book displays Dead Sea Scrolls, and Yad Vashem is a solemn reminder of the Holocaust. At Gordon’s Golgotha and tomb, we will worship together. After dinner, we will visit the Israel Museum and see important artifacts from Biblical times. 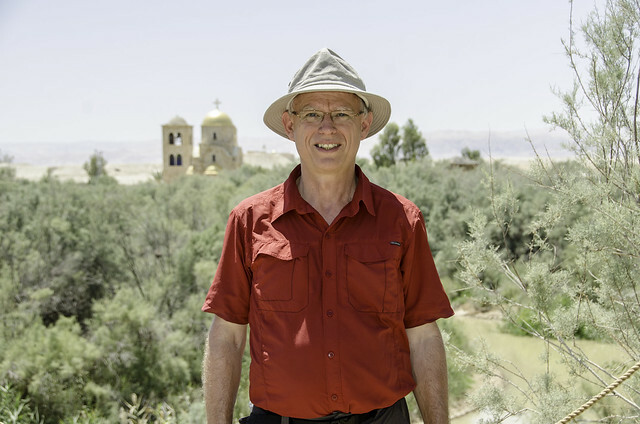 Day 1 – Wed, June 19: Depart by bus from Israel to St. Catherine, Egypt. Overnight at St. Catherine. 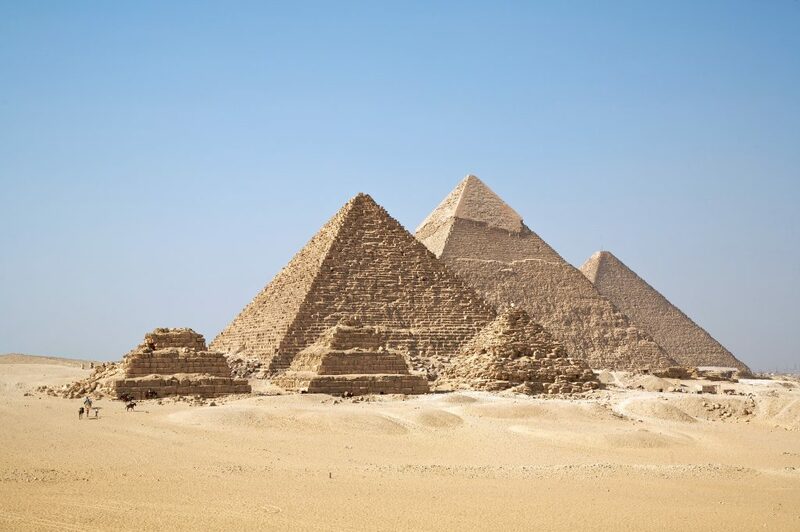 Day 3 – Friday, June 21: Visit Fayum (farm lands; the Pyramid of Amenemhet III at Hawara), Great Pyramids of Giza and the Sphinx. Overnight in Cairo. 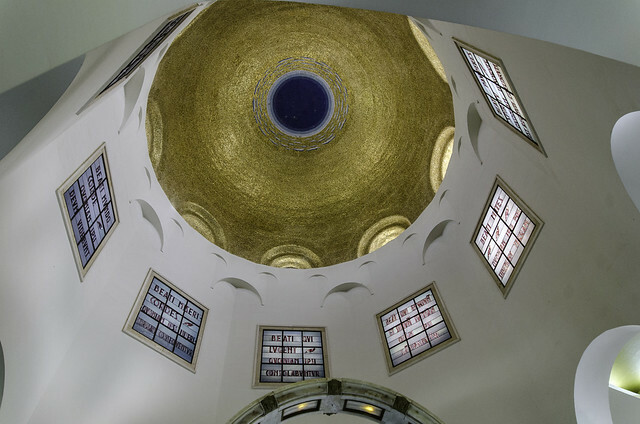 Day 4 – Saturday, June 22: Egypt museum; Coptic hanging church; Ben Ezra synagogue; Mohammed Ali Mosque. Flight to Luxor. Overnight in Luxor. First Class Hotels, and much more! 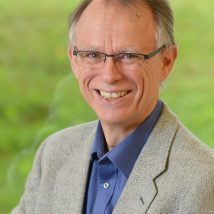 The initial deposit at time of registration, up to $600, may be paid by credit card, and the purchase of the travel insurance may be paid by credit card. The advertised price contains the 4% discount on the price of the tour, and to qualify for the discount, all other payments must be in US dollars, whether by cheque, echeque, or money order. The advertised price contains the 4% discount on the price of the tour. To qualify for the discount, all other payments must be in US dollars, whether by cheque, echeque, or money order. 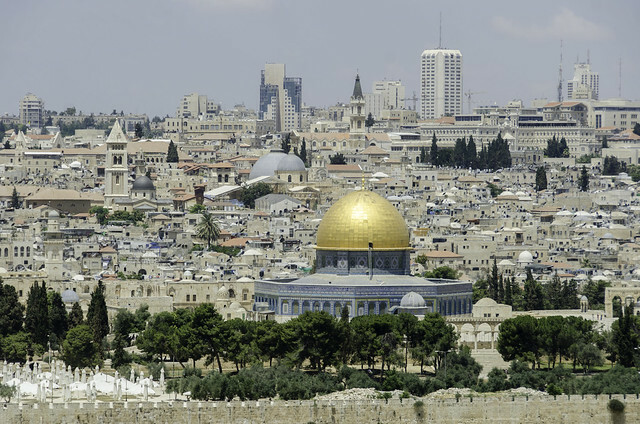 All payments are made to the Jerusalem Center for Biblical Studies. The brochure prices are based on “cash” payments (options are listed below). Credit Card payment will incur a 4% charge. Online: fill in the information and pay the deposit by various means (see below). The deposit and the travel insurance may be made by credit card without incurring the extra 4% fee, but all other payments must be in “cash” (see below). Purchase travel insurance. There are many options for this, but the Educational Opportunities Company (the parent company) travel insurance is comprehensive and covers everything—cancellation, medical, other emergencies at home and on tour, etc. 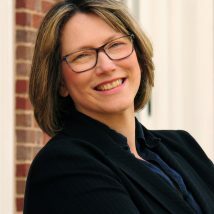 It is more comprehensive than most any other such insurance, including coverage for people with pre-existing conditions (the information is online). AND, if you purchase the insurance and the tour is cancelled for some reason, your money is easily refunded (see the brochure for details). 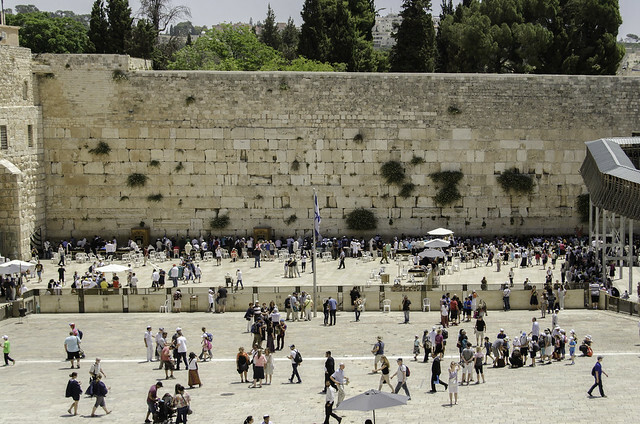 Be sure that your passport will be valid for 6 months from the date of arriving in Israel. Non-US citizens: the online registration form asks if you are a US citizen. AND, right beside that is a small checkbox often missed by people; you much read what is there and check the box if you are not a US citizen. 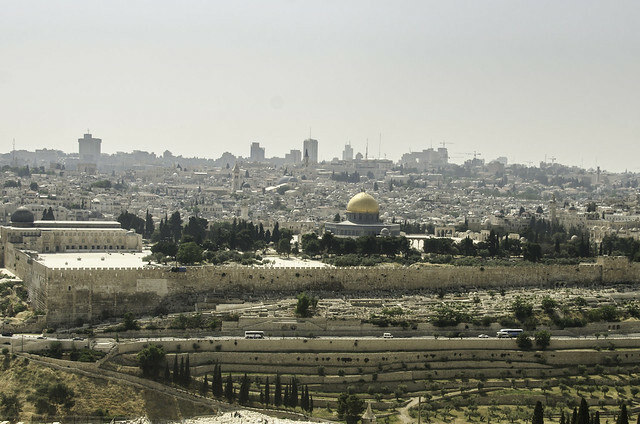 If you are not a US or Canadian citizen, determine if you need an entry tourist visa for Israel (or Egypt, if travelling there). At the end of registering you will be given an opportunity to make your deposit. You will be directed to PayPal’s website, however, you do not need a Paypal account. Underneath the login to Paypal Account, there is the option to “Pay with Debit or Credit card”, as a guest. It will ask for the credit card info and billing address, and it does ask for a phone number and email, but they will not call the phone number, and the email is just to send the payment confirmation receipt to. After registering online, you may pay by phone. However, you must wait until the next day, to allow the registration to appear in the company database. Call Guest Services on the toll-free number (888-431-7902; ext 590) and to use your credit card. You will receive quicker service if you call right when they open at 9 am (8 am in Florida), or between 8 pm and midnight (7-11pm Eastern). NOTE: This is not the same as using PayPal to securely send money from your credit card, which will add a 2.99% percentage increase. US$ Money order: Go to a bank or post office and get a US money order to send by mail. Please refer to the tour brochure for further important information.